Killer Instinct will have to find a new development team to call home. In the midst releasing content for the free-to-play Xbox One-exclusive, it was recently announced that developer Double Helix has been purchased by Amazon, adding to the rumors that an android-based console is in the works within the company. 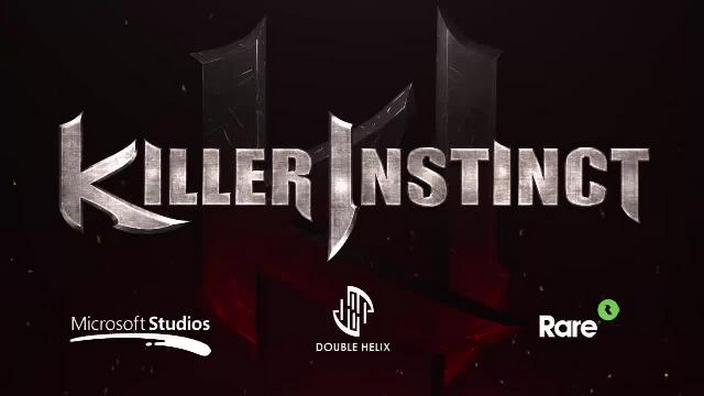 A Microsoft representative told Polygon that Microsoft Studios will indeed be working with a “new developmental team” for Killer Instinct. Those wondering what will happen to any future content for Killer Instinct, such as the release of Fulgore, Phil Spencer has stated on Twitter the franchise will continue and is something that he believes in. With Killer Instinct now out of the hands of Double Helix, which developer would you want to see tackle the revived fighter? Let us know in the comment section below!